Now, you only need one link. Share more with your followers in a single click. Myurls makes it easy to link all of your content in one place. Myurls is a quick fix to the single “link in bio” dilemma. Our universal link lets your followers access multiple links from your profile, giving you the freedom to share more content. More power in one link. A single link with up to 5 destinations. Easy to manage and update with editing available directly from your page. Live customer support for quick answers to all your questions. Basic customization, including profile image, link naming, and link order. A single link with unlimited destinations. Complete profile customization, including colors, button styles and fonts. Add custom thumbnails to your links. Access to real-time analytics to track link performance. Schedule links to be timed with your new content releases. Multiple logins for business or team access. Embed YouTube / Vimeo videos to be viewed directly from your page. Retarget your visitors on the web by adding your tracking pixels. Capture leads with our email newsletter sign up. How can I customize my URL? Directly from your myurls profile! Login to myurls or go straight to your personalized link. Click the “Edit” button to change your photo, add a new link, drag your links to list them in a different order, or edit your information. Artists, bloggers, brands, fitness influencers, dog owners... really anyone who has content on multiple social platforms. 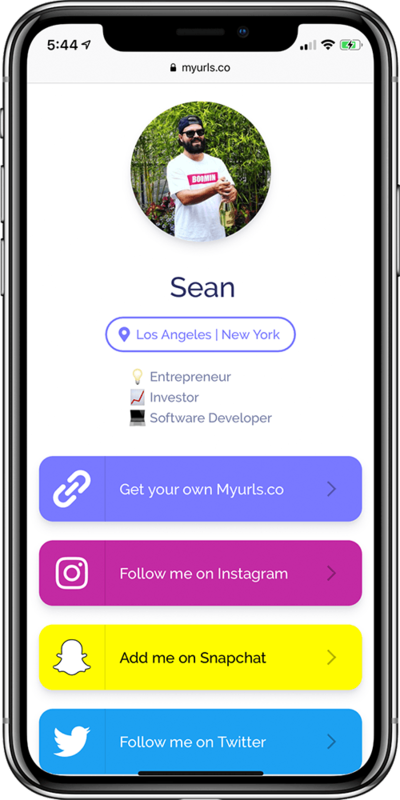 Myurls makes it easier for your followers to see more of what you create. Plus, you’ll never have to change your “link in bio” again. What is my URL and how do I use it? 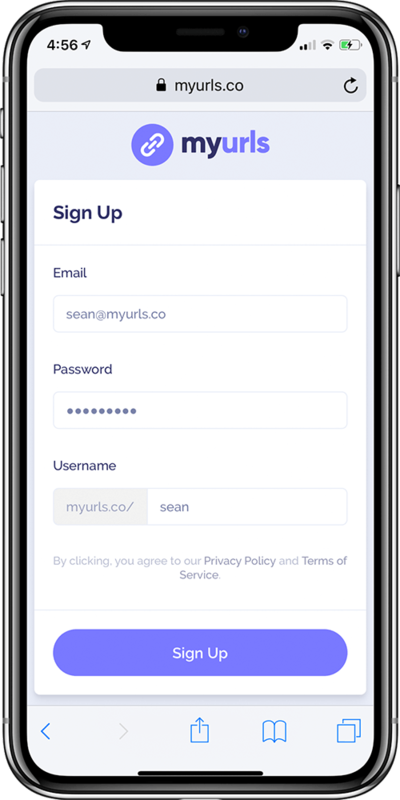 When you create an account with myurls, you’ll choose a username. Your personal URL will be myurls.co/username. 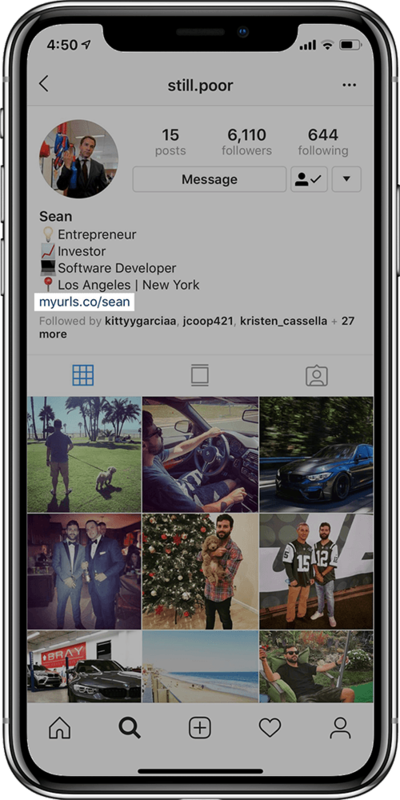 Once you’ve completed your profile, copy the myurls link and add it to your bio across any social platform. Our customer support team is around to answer any questions you have! Feel free to reach out to us at support@myurls.co with any questions, comments, or recommendations. Choose a username, customize your profile, and add your links. Copy your link and use it across any social platform. Give your followers access to more with one powerful link.